Booking in advance is essential due to popularity of course. 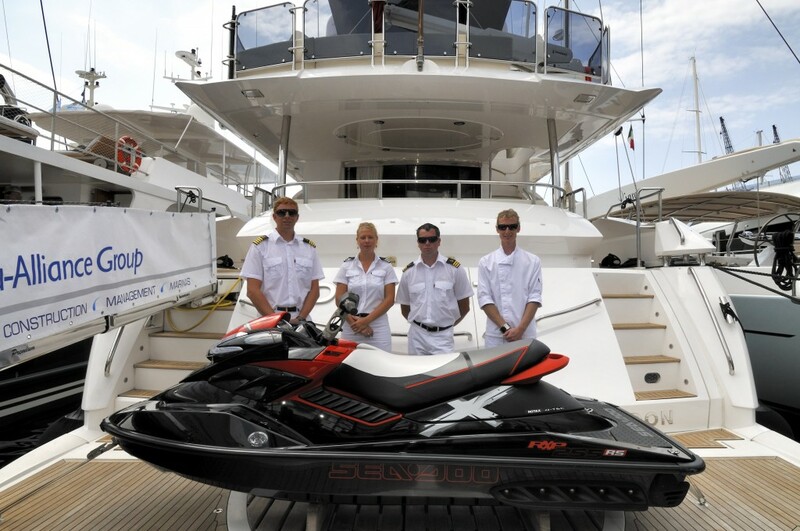 *Similar to the STCW 95 course, the Proficiency in Designated Security Duties (PDSD) course has become mandatory for all crew whom work onboard Superyachts of 500gt and over AND/OR those which carry 12 fare-paying passengers/guests. Every new Superyacht crew member must complete this course as a formality.